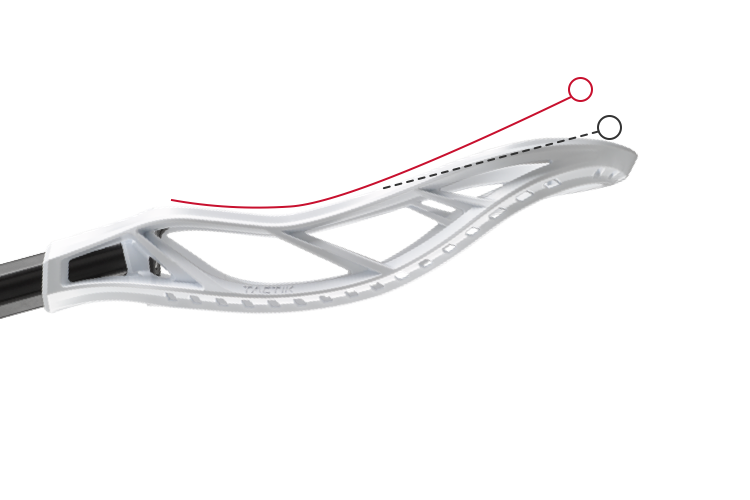 Designed for inside finishers, speed dodging, and precision passing. 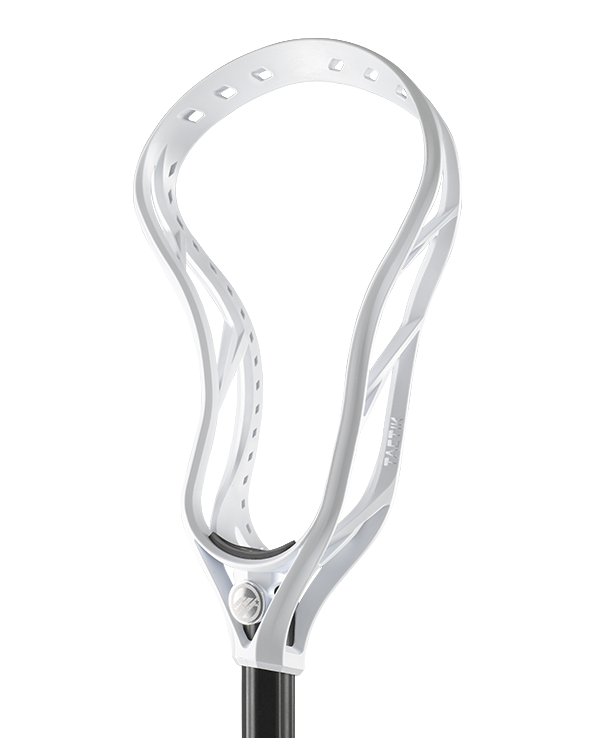 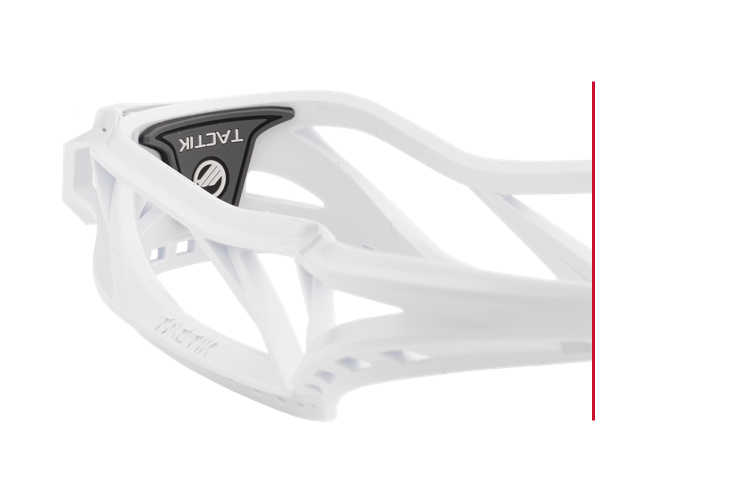 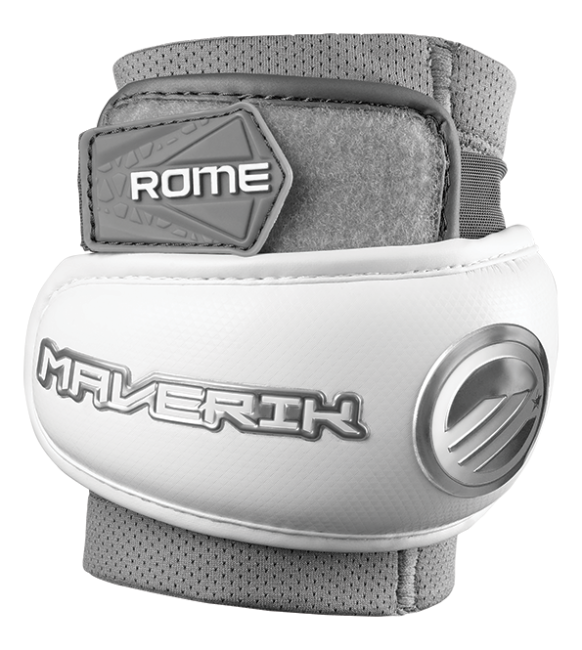 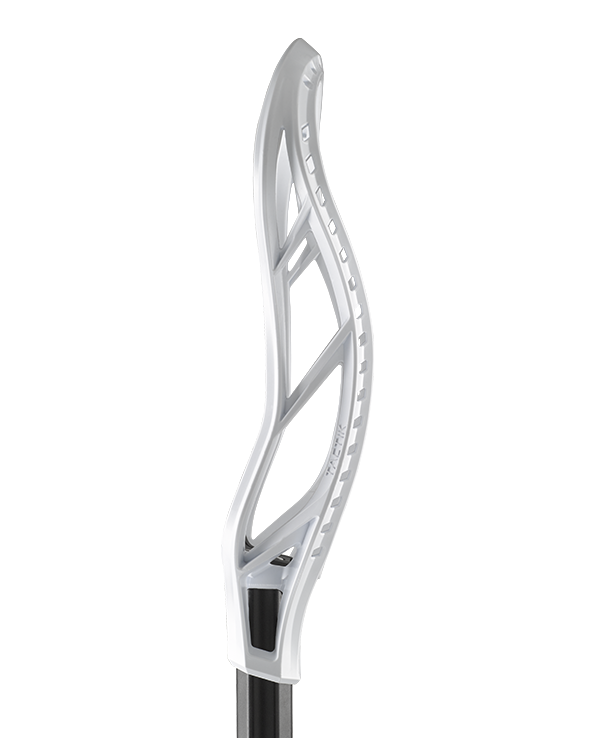 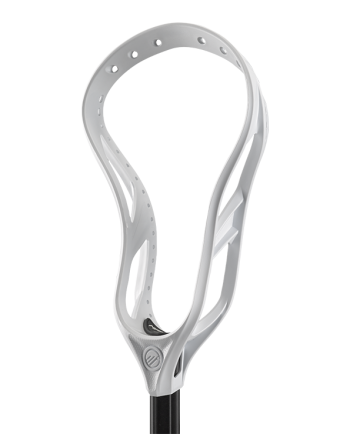 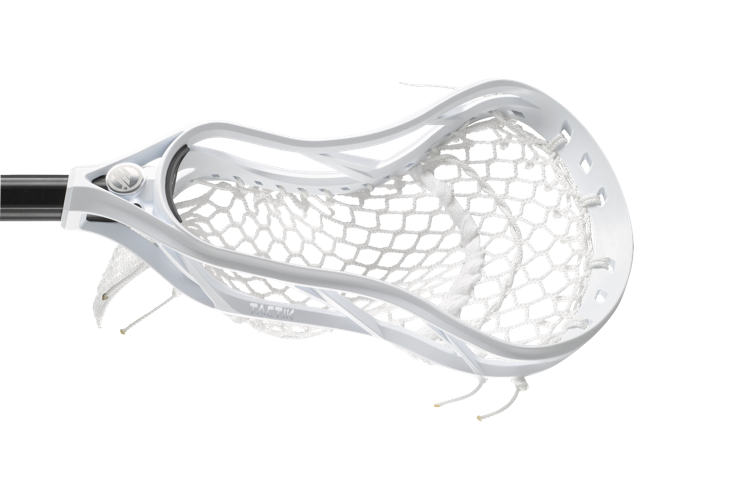 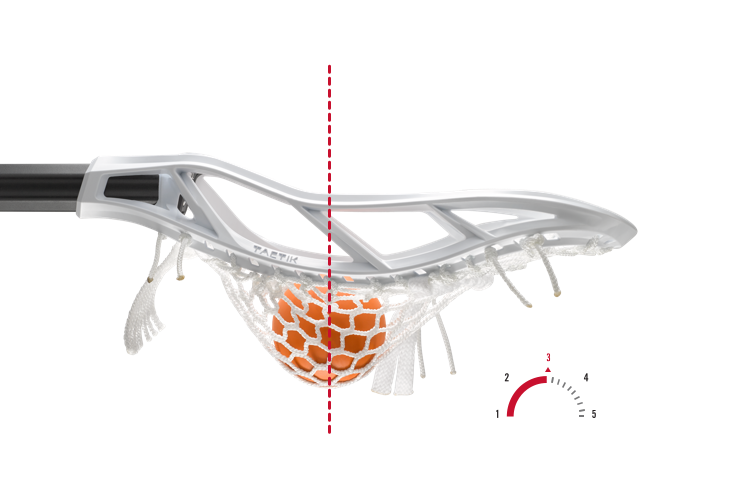 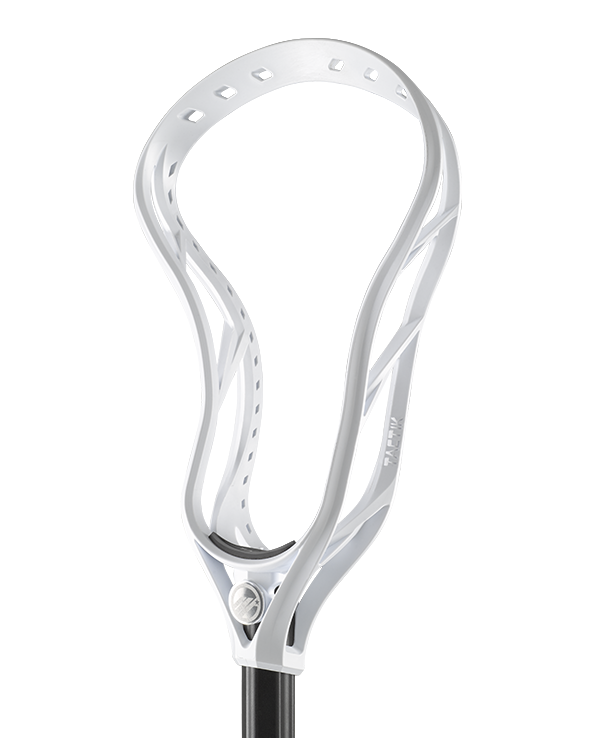 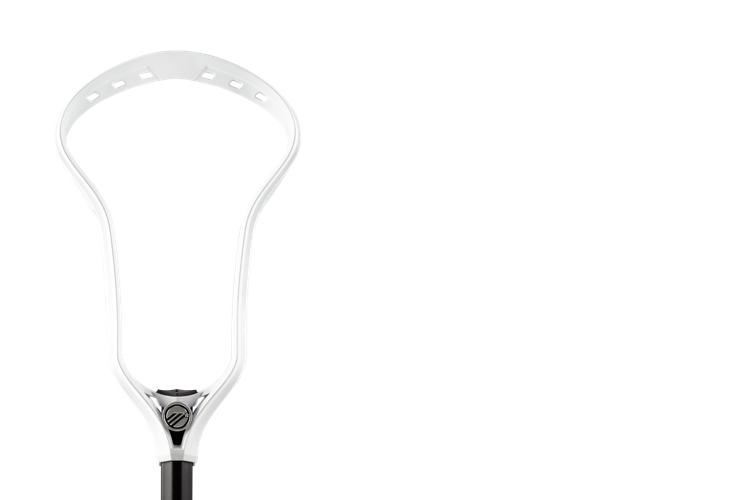 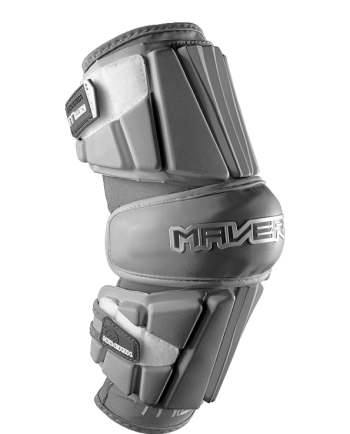 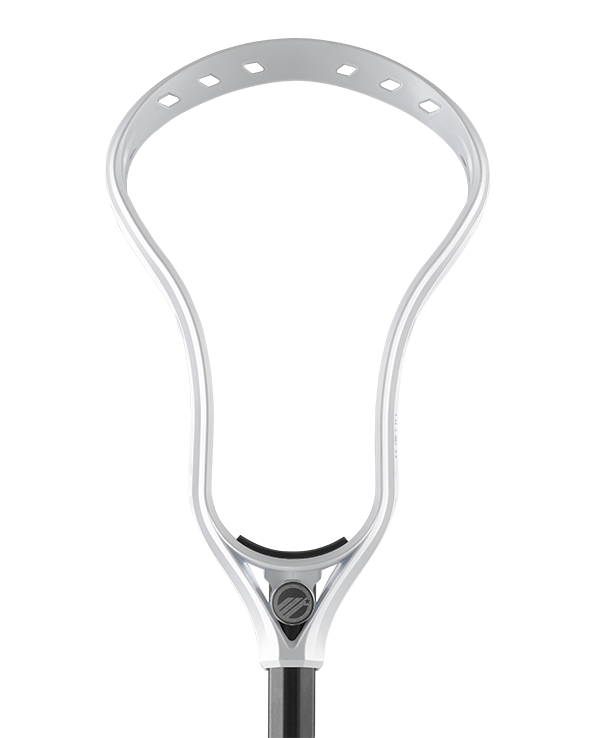 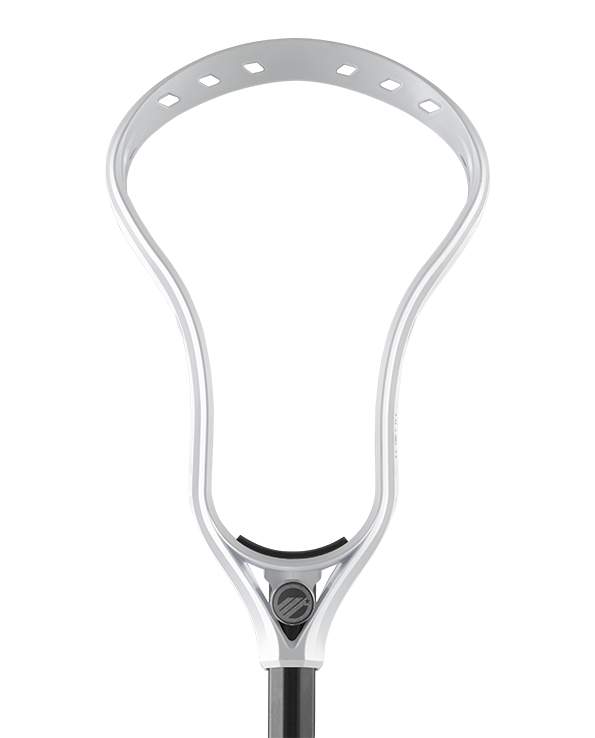 Designed for a mid pocket delivering the perfect blend of power and accuracy. 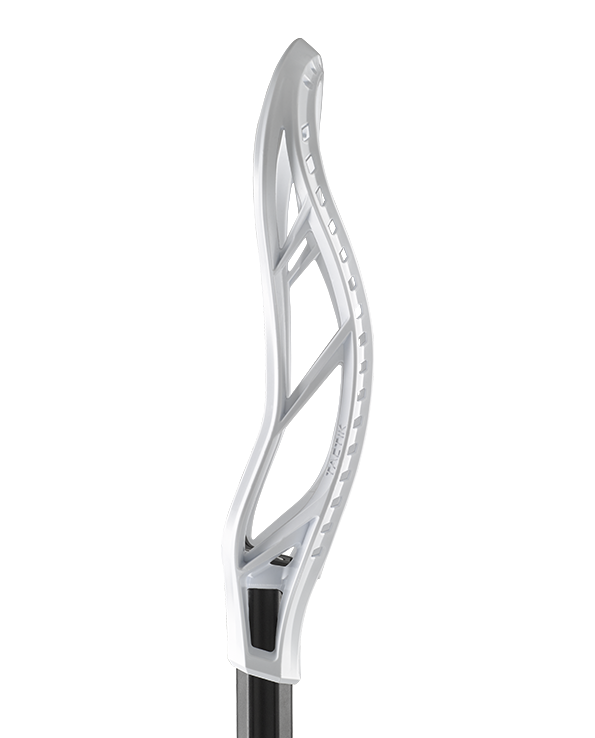 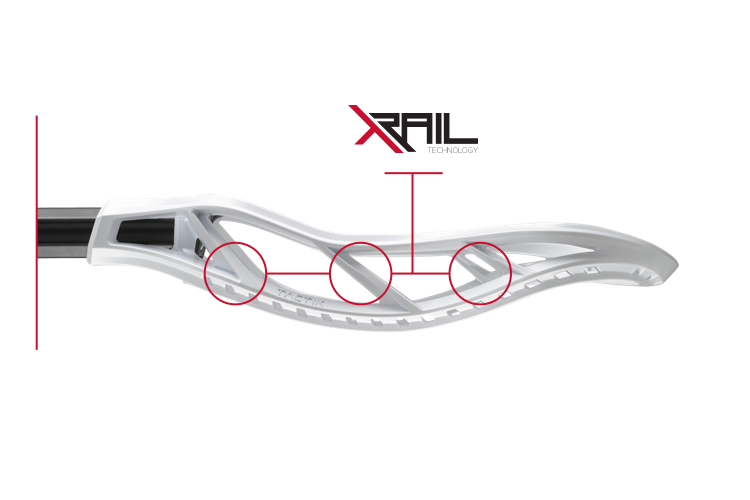 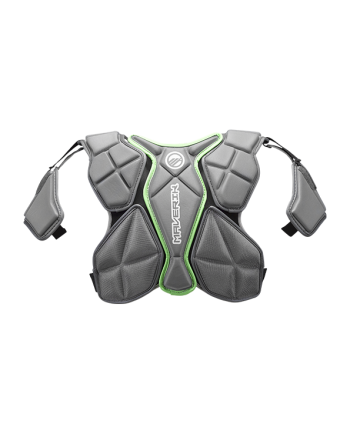 Increased control with added hold and has extreme energy transfer when shooting.